This winter sure hasn’t been a typical winter here in Clark County. Most of us have been cooped up inside our homes for a months with what seemed like never ending rain. Finally the sunshine seems to have arrived and is lasting for more than a hour at a time. The thing that many forget to consider is that all that time in our home has actually diminished the air quality in our home. The air vents and ducts are dirtier than normal from so much use this winter. In addition unless you changed it this winter, it’s almost a certainty that your air filter needs to be changed as well. A Vancouver Air Duct Cleaning by trained professionals is the most effective way to solve the problem. Plus if you purchase your filter ahead of time we’ll be happy to install it for you at no charge while we’re there. If you, like so many in Clark County, suffer from allergies and your symptoms seem to be worse than normal this year, it’s a likely that the excess dust that has built up in your air ducts is the cause. Air Duct Cleaning Vancouver by J&M Services is the local professional of choice to handle the job. Why Trust Vancouver Air Duct Cleaning By J&M Services? Our experienced Vancouver Air Duct Cleaning team consists of professionally trained, local experts who have some of the highest ratings for customer service in Vancouver and all of Clark County. 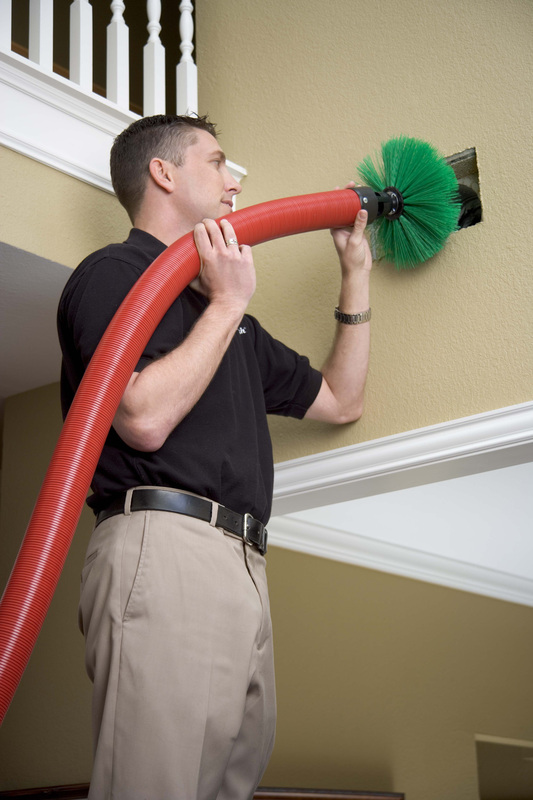 We are the one of the most trusted air duct cleaning specialists in the Vancouver area. Clean air ducts mean you will no longer be breathing in dust, smoke, pollen, pet dander, or other allergens, which will help greatly with your allergy symptoms. A Vancouver Air Duct Cleaning service is a great way to help prevent issues related to your allergies or asthma. 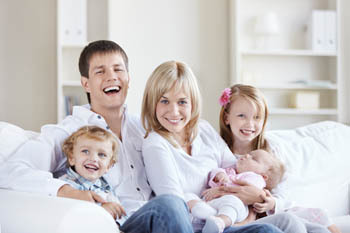 Let us help the air quality in your home and keep your family breathing right the rest of the spring and this summer! Call Air Duct Cleaning Vancouver by J&M Services today at 360.263.5600 to schedule an appointment for your Vancouver Air Duct Cleaning.